VEGA is our simple, efficient and automated solution for your Theme Park or Attraction. Developed by us over a number of years, it uses cutting edge technology which is thoroughly tested, reliable and used throughout the UK and Europe. 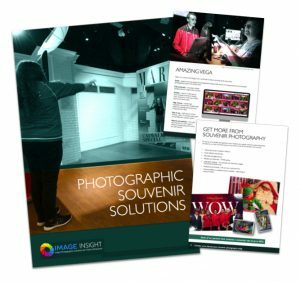 With VEGA you are able to provide the customer with their photographic products very quickly and from a mobile platform which allows you to interact with them more easily. Image capture from one or many cameras, either wired or wirelessly connected and at a variety of locations. Green screen (Chromakey) processing including multiple backgrounds which can be turned on or off, as required to suit the venue/event or time and location. Photo selection on a number of different types of device, such as fixed, touch screen, kiosk terminals or hand held, Apple iPads. Order taking and processing including the ability to handle a number of different products and prices. 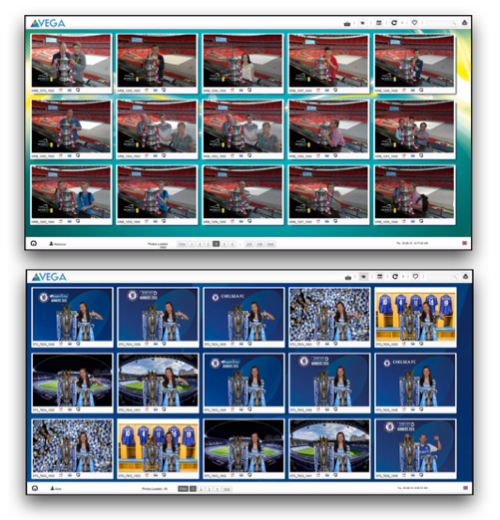 Photo printing which includes print queue management, optimised printer selection and management of different print sizes. Receipt printing of photo numbers or order details including softcopy details. Upload and management of Digital Image Delivery (Softcopy) orders. Data capture of guests’ details. The ability to produce reports. Export of sales data for further interrogation in Microsoft Excel. VEGA’s strength is in its comprehensive yet simple nature. It provides customers with their photo products quickly and easily, which, in turn, enables revenues to be maximised. 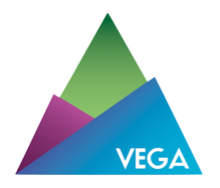 All of our systems are based around our powerful VEGA software.